"The Heartland, or Midwest, is the center section of the United States, which also happens to be its agricultural core." 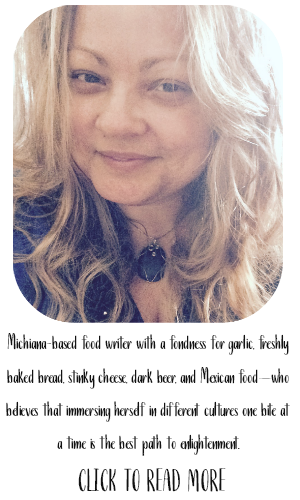 This is a line from the introduction to Heartland: The Cookbook by Judith Fertig. As much a coffee table book as a cookbook, it is filled with beautiful, candid photographs of the food, the people, the land, and life throughout the Midwest. 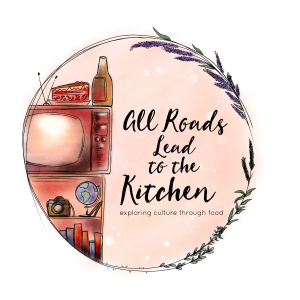 The recipes span from breakfast to late night snack using the fruits (and meats and grains and veggies and nuts) grown and raised throughout the Midwest. As a girl raised in the midst of all this glory, I was immediately drawn to this book. Features on family farmers and sources for milk from grass-fed cows and descriptions of Heartland beef cattle breeds are interspersed amongst quotes from familiar names and tons of fun historical tidbits about what comes from this land. This book has earned its place on my coffee table and winds up in the hands of every person that sits on the sofa...unsuspecting at first, but shortly enthralled. 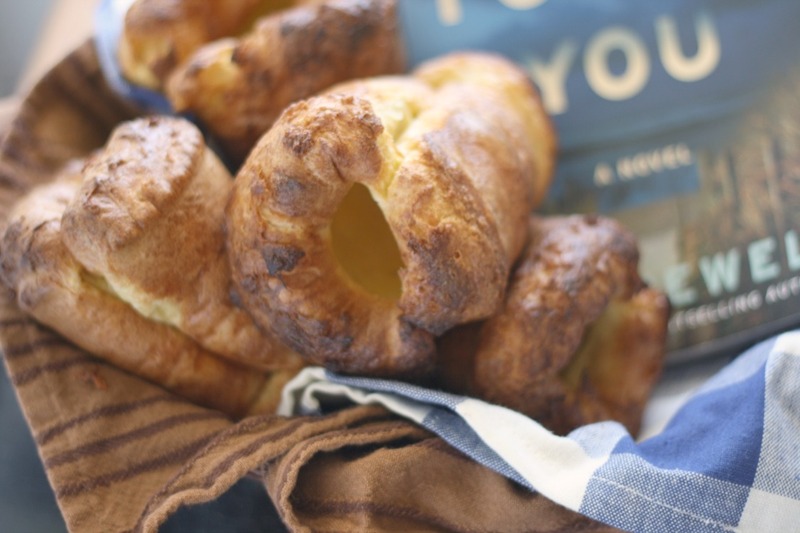 Of course I have numerous strips of paper sticking from the top and bottom of the book, marking future kitchen endeavors like Farmhouse Breakfast Sausage, Smoked Gouda, Hunter's Pie w/ Buttery Mashed Potatoes, and Root Beer Funnel Cakes just to name a few. The Honey Buns I made a few days ago were adapted from the No-Knead Clover Honey Dough and Cider-Glazed Cinnamon Rolls. I thought another thing I'd make right away was a recipe using duck, so that I could use some beautiful duck breasts raised right here in Indiana. For the grilling paste, whisk the garlic, lime zest, and juice, and sorghum together. Score the fat on each duck breast half, then season with salt and pepper and brush with grilling paste. Let marinate at room temperature for 1 hour. Meanwhile, prepare a medium-hot fire in your grill, and make the pilaf. In a large saucepan, heat the fat over medium-high heat and sauté onion until translucent, ~4 minutes. Add wild rice and broth, bring to a boil. Lower heat and simmer, covered, for 20 minutes. Add white rice, dried cherries, and sorghum. Cover again and cook for 20 minutes, or until all the rice is tender. Season to taste with salt and pepper and keep warm. Grill duck breasts, fat side down, for ~4 minutes, keeping a spray bottle filled w/ water handy in case of flare-ups. Turn and continue grilling for another few minutes, or until duck reaches an internal temp. of 140-145° F for medium-rare. I cooked ours a bit longer because everybody in this house, aside from me, freaks out at the mere mention of red meat. Ugh. Transfer to a platter and let breasts rest for 5 minutes before slicing. Slice on the diagonal and serve with pilaf. You see the Heartland "in the mysterious deep green gloom as you wander into an Indiana cornfield." *I received a free copy of this book from the publisher to review, should I choose. All opinions stated in this post are 100% mine. duck breast is one of my favorite things. 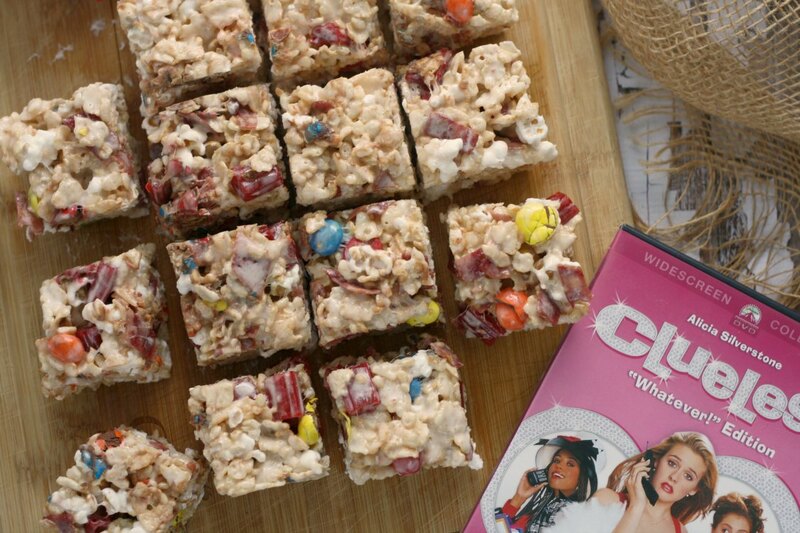 your interpretation of the recipe (all those charry bits mmm) looks scrumptious. thanks for showcasing the book as well. it must be the sociologist in me, but i love cookbooks that also act as commentary on a region. two for one! Hi Heather. That looks really good. Sounds like a great cookbook. I just ordered Rick Bayless 7 dvd set. They are on the way over to me. I miss seeing him on PBS and he hasn't been on for a while. I'll be able to watch all his cooking skills since I will have tons of hours. Yay! Have a great evening. I'm loving the crust on that duck - wow! This is a dish that just screams flavor. 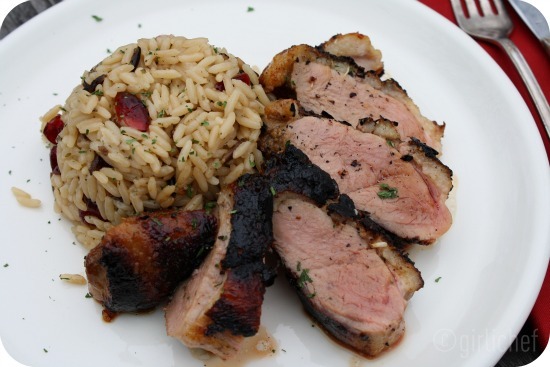 I also like that the cherries are in the pilaf and not used as a sauce for the duck itself. Very nice! I love the way you review the cookbooks. This books sounds interesting. I will try to get a copy. 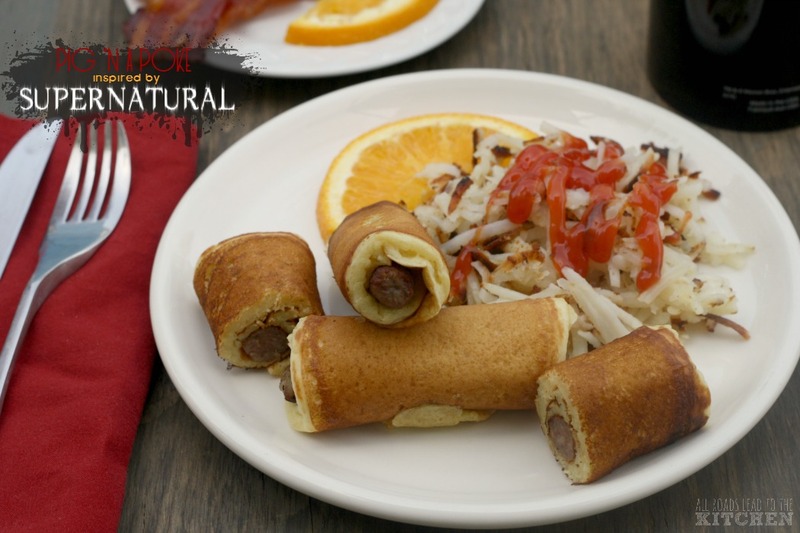 What a delectable representation of Heartland cooking, Heather. Local duck, wild rice, cherries and sorghum! Just perfect! Nice cookbook & that duck looks marvelous! 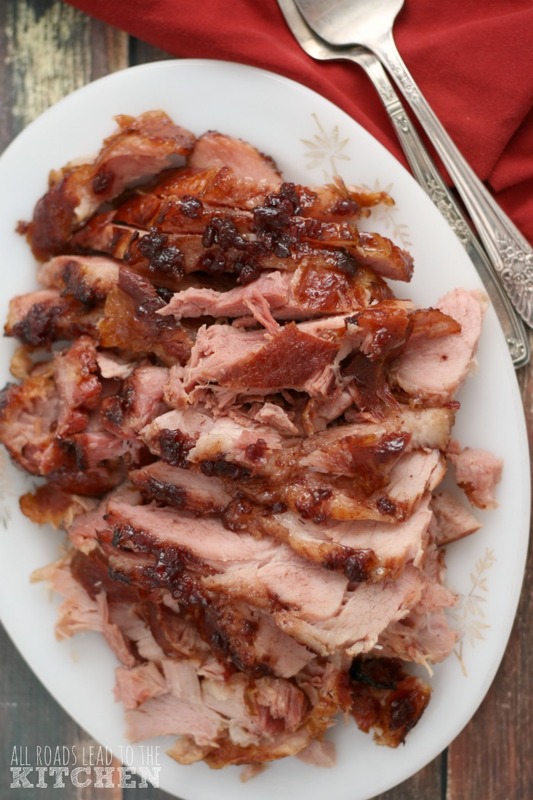 Will definitely have to try grilling duck this summer, sounds like a great idea and looks wonderful. Love the crispy outside! This is heartland eating at its most elegant. I wonder how this would be with pheasant (which is in my freezer). The cherry pilaf is splendid. Sounds like a wonderful cookbook; of course I'm rather partial to the midwest since it's been my home for so amny years. The duck looks fantastic, so I need to buy this book! This brings back a memory of my boys hunting and filling my freezer with duck,and other fowl. This would be a great recipe. I really love that rice recipe, the duck fat would put it over the top. You always find the best cookbooks and recipes. Thank you so much for sharing with Full Plate Thursday and hope to see you next week! 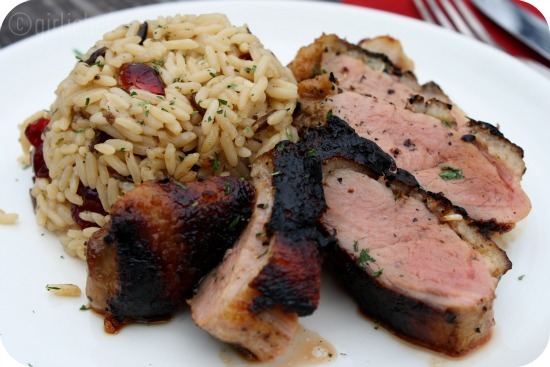 Your duck looks incredible, as does the pilaf. I am still trying to decide what to make from this book to review it--so many delicious recipes. Despite my age and living in 9 different cities, the majority of my years were in Iowa, my native-home state. 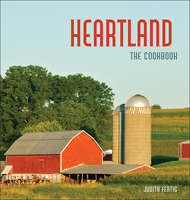 I dearly love the cuisine of the Heartland/Midwest and am going to run out and get this cookbook! Growing up amidst the farmlands and with family farmers, I developed a deep respect early, early, EARLY on before this farm-to-table even began! But then, as an Italian growing up in Iowa (which is rare! ), I also knew about risotto, tortellini, polenta, and biscotti LONG before they were ever on the menus of 5-star restaurants! Thanks for this information, Heather!!!! 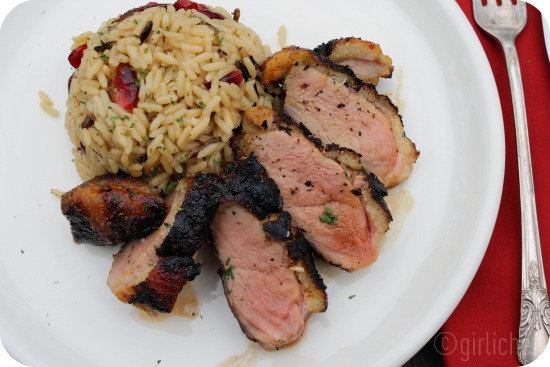 My husband loves duck breasts so I'm bookmarking your recipe along with the cookbook. I may have a problem....I fall in love with every cookbook I see.